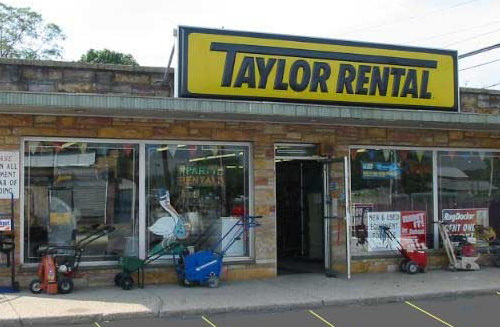 Taylor Rental Center of Bay Shore has been serving the rental needs of our neighbors for over 35 years. Weather its a tent, table & chairs for a party, a rototiller for the garden or construction equipment for the job, we have the tools and experience to set you up right. If service and product knowledge matter, make us your first call. We carry a full line of trailer hitch accessories. Bike racks, cargo carriers, draw bars, electric brake controllers, trailer lights, jackets, etc. 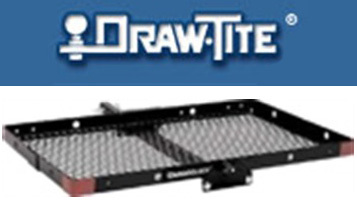 We also sell Draw-Tite, Reese and hidden hitch trailer hitches, call us @ 631-665-2055 for a quote. We rent Budget trucks for local and one-way moves. Call us for rates on 10', 16' and 24' trucks. 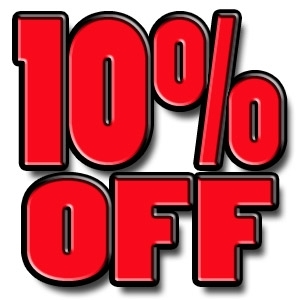 Commercial rates are available.